NEWPORT BEACH, Calif. – Bernhard Langer birdied three of the last four holes for an 8-under 63 and a two-stroke lead Friday in the Champions Tour’s Toshiba Classic. Langer, the 2008 winner, had eight birdies in his bogey-free round at Newport Beach Country Club. The 56-year-old German won the season-opening event in Hawaii in January for his 19th victory on the 50-and-over tour. 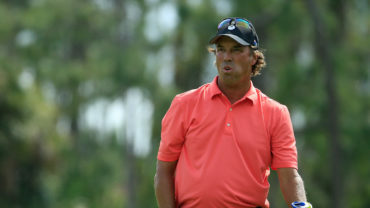 Fred Couples, Jeff Hart and Taiwan’s Chien Soon Lu shot 65, and Kenny Perry, Michael Allen, Kirk Triplett, Duffy Waldorf and Scott Simpson were another stroke back. Couples won the 2010 tournament, shooting 66-64-65. Last month in Florida, Allen beat Waldorf in a playoff in Boca Raton, and Triplett won in Naples. Defending champion David Frost opened with a 72. 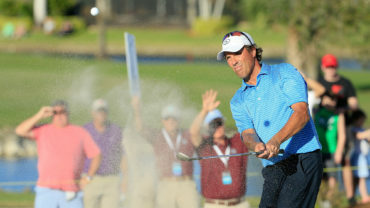 Langer tied for seventh in Boca Raton and tied for second in Naples. He has broken par in all 10 of his rounds this season and 19 of his last 20. “What happened with that one round,” Langer joked. 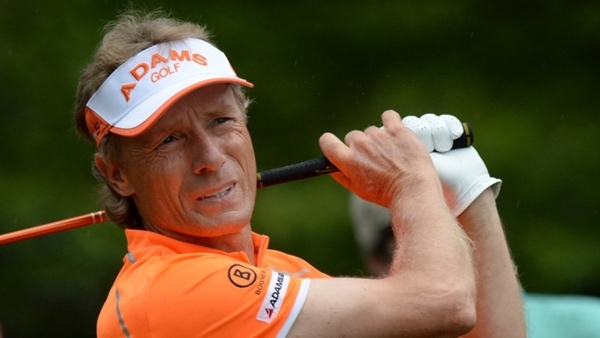 Langer topped the first-round leaderboard for the 18th time in his career. In the first 17, he has gone on to win six times. He also tied for second in the 2012 tournament. Langer is carrying four wedges this week and used them all to set up birdies. He took out his 3-wood and replaced it with a gap wedge, to accompany lob, sand and pitching wedges. Newport Beach County Club is 6,584 yards, one of the shorter courses on the tour. 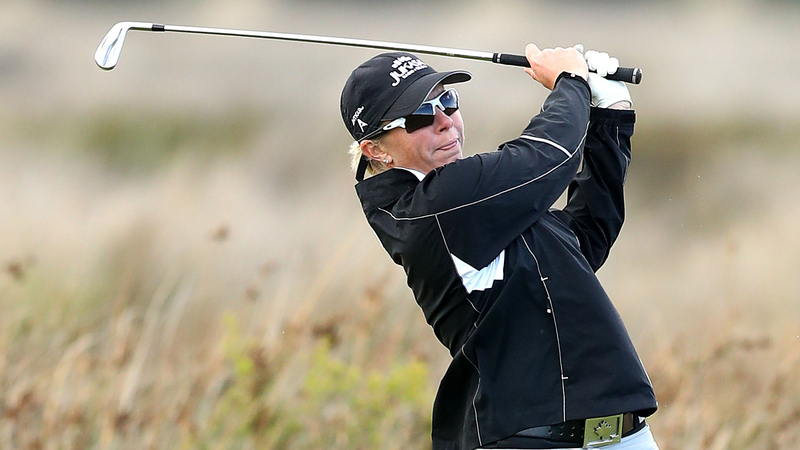 Of Langer’s eight birdies, six were set up with wedge shots. Couples bogeyed the par-4 16th to drop out of a share of the lead, and matched Langer with a two-putt birdie on the par-5 18th.